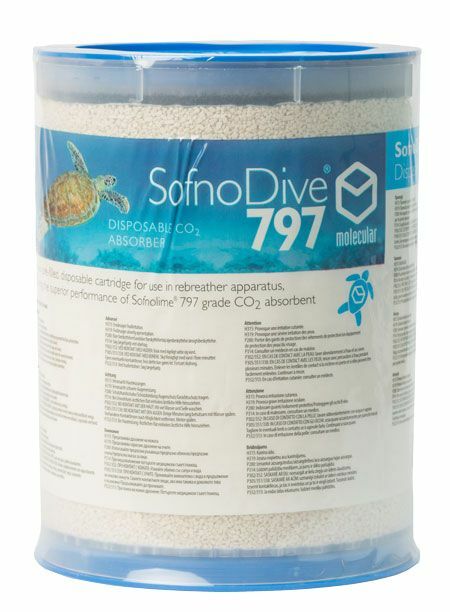 SofnoDive 797 is approved for use with Poseidon rebreathers. 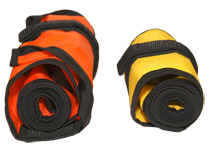 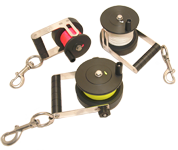 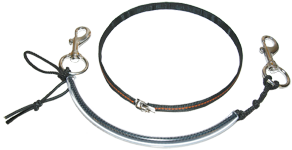 Bulk buy discounts are available please contact info@customdivers.com. 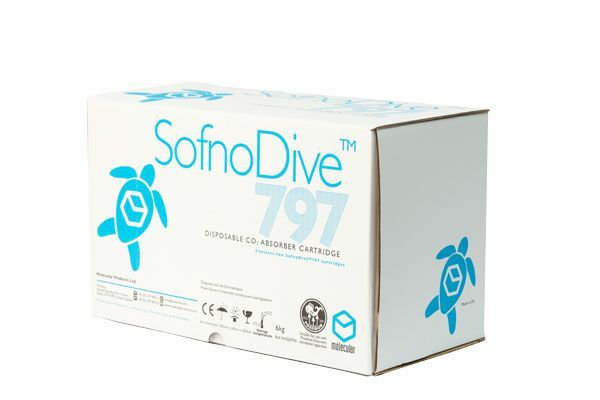 Each box contains two SofnoDive 797 cartridges. Click here for the PDF SofnoDive data sheet. 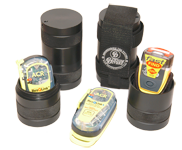 Click here for the PDF Cartridge data sheet.